What makes South Carolina beaches so popular? « New Generation of Travelers-Age or Mindset? South Carolina Beaches are calling you. On a daily basis The B&B Team receives notices on the amount of repins we receive on our Pinterest boards. It is fun to see which pins are repined the most. 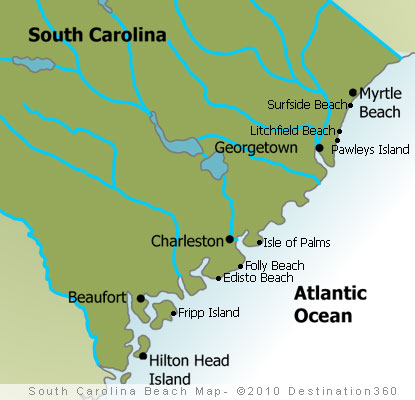 A map of the South Carolina Beaches has been the most popular pin, repined about 60 times! What does this mean? Is it that a good number of folks want to go on vacation to a beach? Especially South Carolina beaches it seems. I recently had a conversation with Denley Caughman the president of the South Carolina Bed & Breakfast Association. I asked him what he thinks makes South Carolina beaches so popular. If I were a travel writer I would want to take that map, start at the top (or bottom) and explore each and every beach town. But I’m not so let’s take a virtual tour. Let’s start with Myrtle Beach. First and foremost it is a major golf mecca as well as a family friendly destination. Water parks and mini golf for the kids and enough golf resorts (over a 100) to choose from for a decade of golf. 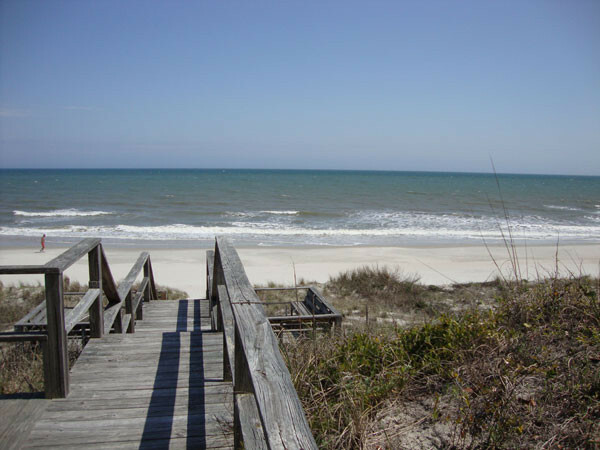 Surfside Beach, Litchfield Beach and Pawley’s Island are the close by beach town destinations. If you are looking for a place to stay a bit off the beaten track and a great place to escape to after your fun in the sun here is a suggestion. The Pelican Inn is on Pawley Island, a beauty of a spot that oozes relaxation. The house is one of several original houses remaining on the island. It is set behind the highest dunes protected by live oak trees that line the boardwalk to the beach. A stroll at sundown with a glass of wine in hand, OK.
Next stop Georgetown. 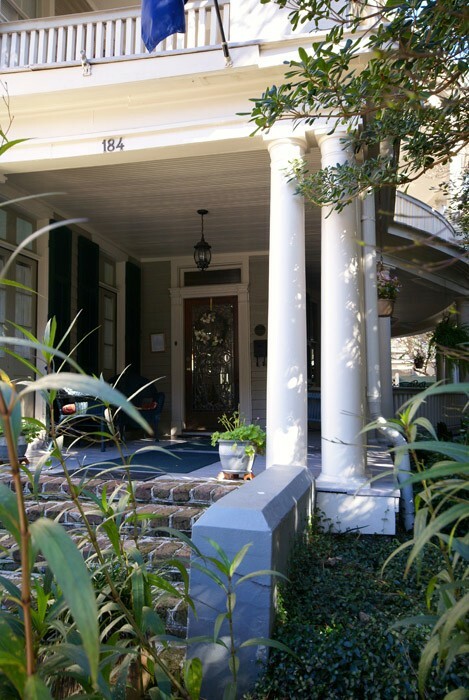 Looking for a historic intown B&B experience? One of the pleasures and attractions of staying in a B&B in an historic town location is the walking or cycling accessibility to restaurants and shops. The Georgetown Marina and Waterfront is another draw. The Keith House Inn fits this scenario to a tee (my golf pun)! 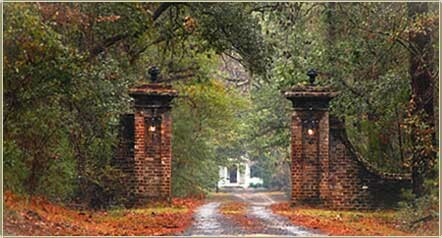 Looking for a southern plantation B&B experience? The Mansfield Plantation Bed & Breakfast is truly a walk back in time on this authentic 1800 era rice plantation. The property covers nearly 1,000 acres and is recognized as “one of the most architecturally intact rice plantations in South Carolina.” It is a member of the National Register of Historic Places and is now owned and operated by the descendent of the original Parker family owners. Now that is authentic. Both inns are members of SCBBA. All the association inns are individually inspected and approved. An overnight stop in Charleston is not recommended. Plan on at least a 2 night stay with three days of exploring. Another advantage of staying at a B&B owned and operated by the innkeepers is local knowledge. Even before you arrive you can get inside information from your host innkeeper on what to do, where to eat and any timely local happenings to book ahead. The Ashley and Cannonboro Inns are located less than a block from each other in the Historic District of Charleston. The distinct Charleston architectural charm can be found in these two properties from second story piazzas to elegantly wood paneled parlors and dining rooms. Every detail is showcased and kept in impeccable shape. Looking to buy a business in the great destination location of Charleston South Carolina? Can’t image why not! The B&B Team is offering these two inns for sale. Worth a call to find out more. The nearby beach towns of Isle of Palms, Folly Beach and Edisto Beach are minutes from Charleston. The Water’s Edge Inn in Folly Beach is a boutique hotel that describes itself as; “southern hospitality meets Key West charm.” Intimate and private like a B&B but with a hotel beach resort feel. Nice alternative choice if that is what you are seeking. Next stop is Beaufort. True Lowcountry! Much of the town is surrounded by tidal wetlands. How low can you go! Looking for an undeveloped shoreline fix? The Hunting Island State Park is a 5,000 acre preserve with 4 miles of Atlantic beach and an 1859 lighthouse. The Cuthbert House Inn in Beaufort is a waterfront property built to take advantage of the southern breezes off the water. Great AAA Four Diamond lodging choice with updated guest rooms in an historic house and views of the Intracoastal Waterway. Don’t want to leave out Hilton Head. Another great golfing mecca with beaches to match. Hilton Head has become a foodie mecca as well. Over 16 restaurants are listed on Fodor’s. A Lowcountry Backyard Restaurant got my attention. Owned by a local who remembers Hilton Head when it was not on anyone’s map! Described as a lowcountry seafood casual restaurant with seafood made the way it used to be. The menu looks fantastic. 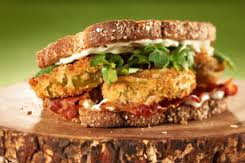 It got me on fried green tomato BLT. I always get so hungry when I write about food. I could hop on a plane right now! Hope you get the picture about the popularity of South Carolina beaches. As you can see there is so much more. 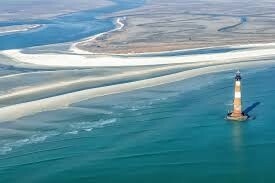 That fun, sun and lowcountry food (and no snow) is calling me. This entry was posted on Thursday, April 2nd, 2015 at 9:55 pm	and is filed under Inns for Sale. You can follow any responses to this entry through the RSS 2.0 feed. Both comments and pings are currently closed.